Who wouldn’t want to add some fun and festive colors ‘to your hair once in a while? Depending on the mood or occasion, there’s an inner bohemian in each one of us that crave the gorgeousness of ombre-colored hair. Thanks to hair chalks, you can pull off the look without going to the salon. There’s no need to spend a lot of money on hair dye treatments that take time and requires a major commitment. With the best hair chalk, you can dress your hair up quickly and easily and remove it at the end of the day just as quickly and easily. All these you get to enjoy at an affordable cost too. Whether it’s your first time chalking your hair or you’re already an expert, we’re here to help you find the best hair chalk brand available on the market today. Ever since the hair chalking trend took off, more and more formulas have emerged in the market. Some of the most popular brands include the Sephora hair chalk, L’oreal hair chalk, Brite liquid hair chalk and many others. Just in case you’re still not sure which best hair root touch up products to buy, we have detailed hair chalk reviews below to further help you along. 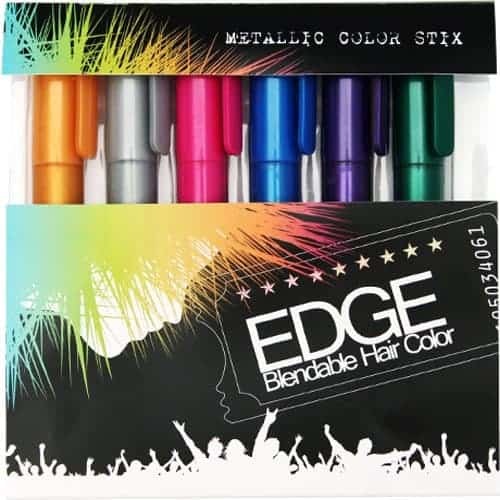 If you want a mess-free hair chalking, this Edge Chalkers Metallic Glitter temporary hair chalk is all you need. 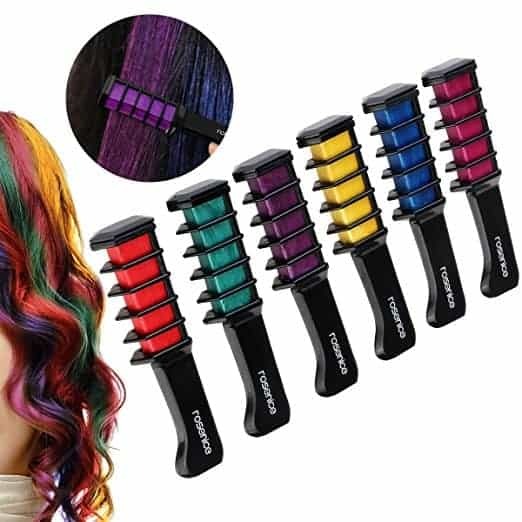 For a good price, you’ll get not just one but six blendable hair sticks in different colors. Unlike the typical hair chalks, the product come in stick-like packaging hence easier to use and without the mess too. You get up to 80 applications per hair stick. Whether you only want to use one color or all of them blended together, this product is made to last. You can apply it on bangs or braids. It is suitable for all hair colors which means more fun for practically everyone who wants to give hair chalks a try. The colors will stay up to three days or until shampooed off. Hair chalks, as they are, are already pretty easy to apply. But some consumers still complain. If you have dark hair, one of the pre-application steps is to wet your hair. It’s not always convenient. If you want a hair chalk brand that requires no hair wetting, we recommend the Rosenice Comb Shimmer hair chalk. It can be applied to dry hair of any color but it usually looks brighter and more vibrant on dark hair. In a matter of minutes, you’ll have your hair shimmering and getting a ton of attention. 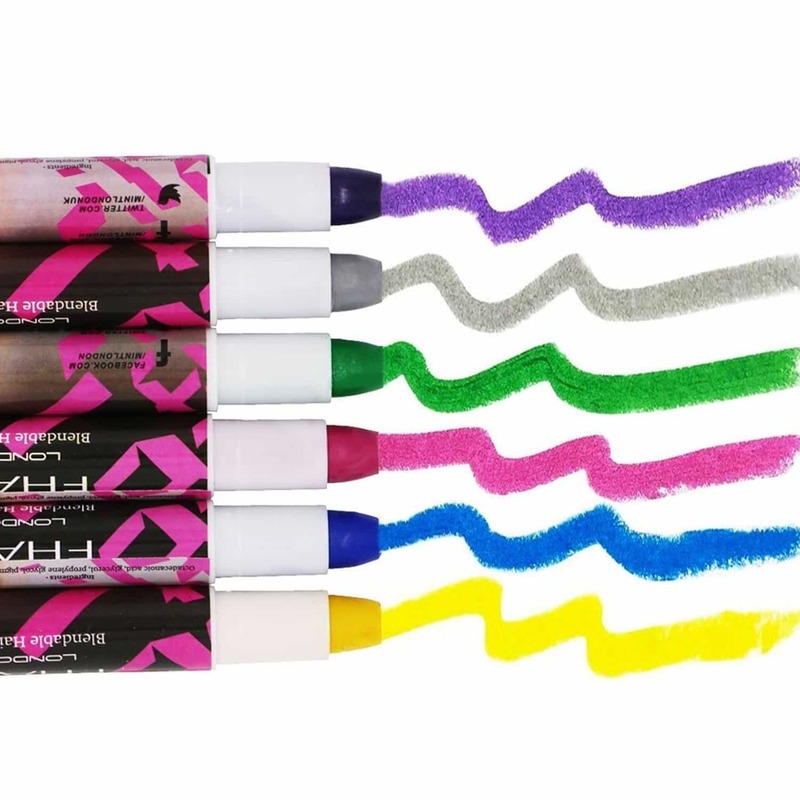 With this brand, you’ll get six bright hair chalk colors in a comb-like applicator. Ingredients are FDA-approved, non-allergenic and water soluble. It’s not just great for the ladies but it is ideal for kids too. If celebrities use a beauty product, it usually means that the product is probably a good one. Used by stars, the Edge Blendable hair chalk by LAC Beauty looks like a pretty good investment. 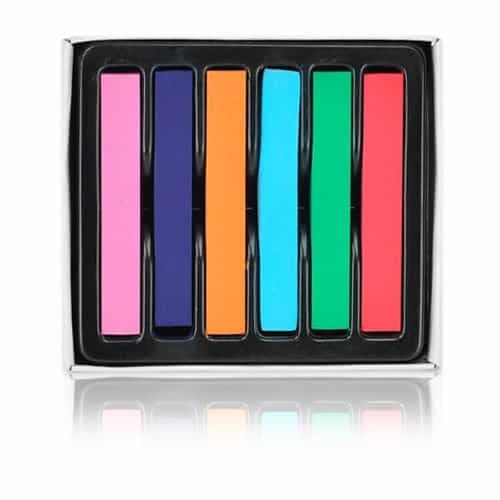 Unlike other brands that only offer six colors, this one has 12 blendable chalks. You can practically create a vibrant rainbow of fun on your hair if you wanted to. Packaged in pen or stick-like packaging, these chalkers are easy to use. But the highlight of the product is its professional grade quality. Ingredients are non-toxic too. Although more expensive, you can count on the quality of the product. Give your hair some metallic and vibrant color accents with the SySrion Metallic Glitter chalk. Great for parties, for summer and other fun occasions, these hair products are nothing like permanent hair dyes. You can easily wash them off with one shampoo. But the best part, these hair colors are designed for a no-mess application. 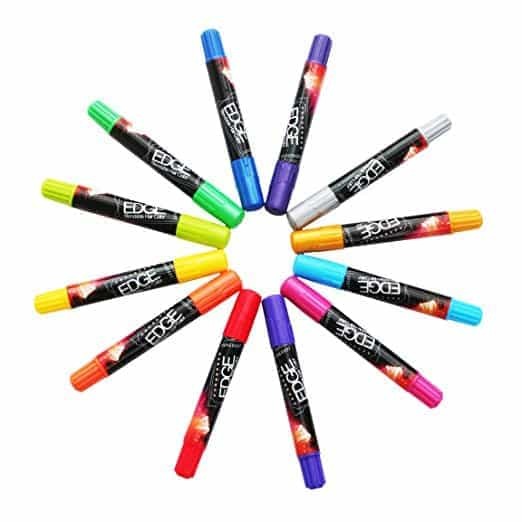 There are six chalk pens in a variety of colors included in this set. There’s even no need to wet your hair before application. Whether you have blonde or brown hair, these coloring chalks will work just fine. If you’re looking for the best hair chalk for kids, this brand is non-toxic and suitable for children 8 years old or older. Most hair chalks you’ll find online come in sets. 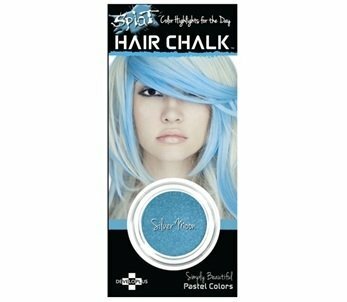 If you’re really not into mixing and matching colors and you only wanted a one color highlight, the Splat Hair Chalk Highlights are for you. There are different colors to choose from, including silver moon, violet sky, and midnight blue. If you have blonde hair, silver moon is an excellent choice while midnight blue would be perfect for dark hair. Either way, the chalk highlight is easy to apply as well as wash out. There’s no pre-wet hair routine required either. The only downside for this brand is the price. For a single color, it’s more costly than other brands. 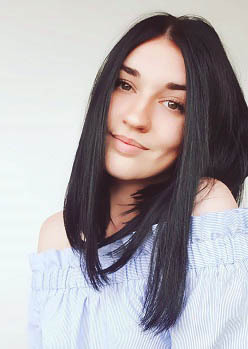 If you want a more vibrant and longer lasting hair make-up, this Loreal liquid hair chalk on dark hair and other types of hair colors is your best bet. It can be a bit messier to apply than a hair chalk but coming from a renowned brand like L’oreal, this product is very promising. You can buy this Loreal hair chalk online at a good deal. You’ll get two pieces of the unique formula that features a water-based ink technology to give you vibrant color results. The ImagineLife 6 Colors Hair Chalk has all the essential colors you need to mix and match. It’s perfect for fun parties, where you have to dress in bright colors. This new release set is inexpensive, non-toxic and so much fun to use. You can blend a variety of colors to achieve the look that you want. It’s a lot of play and experimenting at an affordable cost. What’s great about this product other than the affordable price tag is the easy application and non-toxic formula. Even kids will enjoy this product. With celebrities like Lauren Conrad posting their colored hair on social media, ladies picked up the new style really swiftly. The process is quick, easy and inexpensive, but best of all, there’s no commitment involved. Hair chalks are easy to put on and take off once you’ve had enough of it. You can also play with different colors to your heart’s content. While generally simple to apply, you can’t just grab any hair chalk you can find at Walmart or Target. Just as important as applying hair chalk correctly, you also need to buy the right product for your hair. Whether you’re looking to buy the best hair chalk for brown hair or the best hair chalk for blondes, we created this buyer’s guide to help you. Before you get too excited to shop, let’s first understand the answers to these questions: What is hair chalk? How long does hair chalk last? Where to buy hair chalk? Hair chalks are, as its name suggests, hair products that generally look like chalks or pastels. There are non-oil based inexpensive pastels that cost between $5 and $60. Aside from the usual chalks, this hair product also come in other forms like a hair color touch up pen, hair color touch up stick, hair root touch up powder, hair root touch up spray or liquid hair chalk such as the very popular L’oreal liquid hair chalk. How long does hair chalk last in dark hair? A typical hair chalk like the Loreal hair chalk will usually last one shampoo if you have dark hair. If you have a more porous and color-treated blonde hair, however, it can last a couple of shampoos. 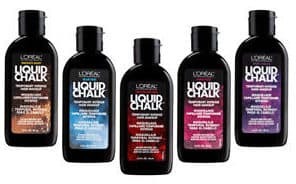 Most hair chalks like the Loreal liquid hair chalk are available at Walmart, Target, and Amazon. How To Apply Hair Chalk? For blonde hair, there’s no need to wet your hair, but if you want to make your hair chalk last longer, doing so will help. For dark hair, wetting your hair is imperative so that the color can easily attach to it. Apply the chalk directly to your hair strands in a downward motion. While chalking, twist the hair. You can play with colors as you like. You can go for an ombre look or just use the hair mascara to cover gray hair. In case you want the colors to really pop, apply white hair chalk first then the color that you want. After you’ve applied the colors, let it dry. You can blow dry your hair if you’re in a hurry, but experts recommend that air drying is ideal. Finally, set the color with a flat iron or curling iron. Finish it off with some hairspray. One shampoo is usually how long the hair chalk can last. When you’re ready to remove it, just use a clarifying shampoo. How To Shop For The Best Hair Chalk? Hair chalking may be inexpensive and easy but not all colors, unfortunately, are perfect for everyone. You can play and mix colors depending on your personal style. 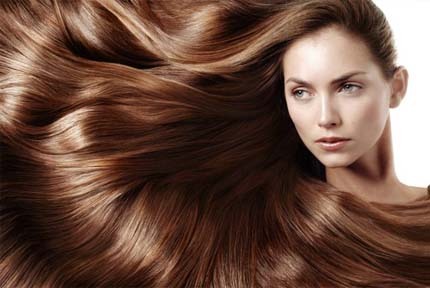 If you have brown hair, colors usually appear more intense so be careful with your application. If you have black hair, on the other hand, vibrant and bright shades are perfect for you. Besides picking your colors, it’s also important to choose the right type of hair chalk. Other than the usual hair chalks, there is also hair color touch up pens, powders, sprays and then there are the liquid hair chalks. Hair chalks, in general, are the easiest to apply. Be sure to check the ingredients too. If you’re looking for the best hair chalk for kids or even adults, you’ll want to go for non-toxic varieties. Also, make sure that the product is easy to wash out. There are some brands of hair chalk that won’t wash out easily. Ready to inject some fun colors to your hairstyle? All you need is the best hair chalk. Considering its popularity, the L’oreal hair chalk is clearly a good choice. It also comes in a range of varieties. Either way, the price of the hair chalk by L’oreal is pretty reasonable, but there are also great brands to check out if you want some alternative choices. Just check out our comparison table above, use our buyer’s guide for additional help and you should be on the right track to finding the right product to match your style. If you like ombre hair then remember to also check out this article on the hottest ombre hairstyles (with or without color).